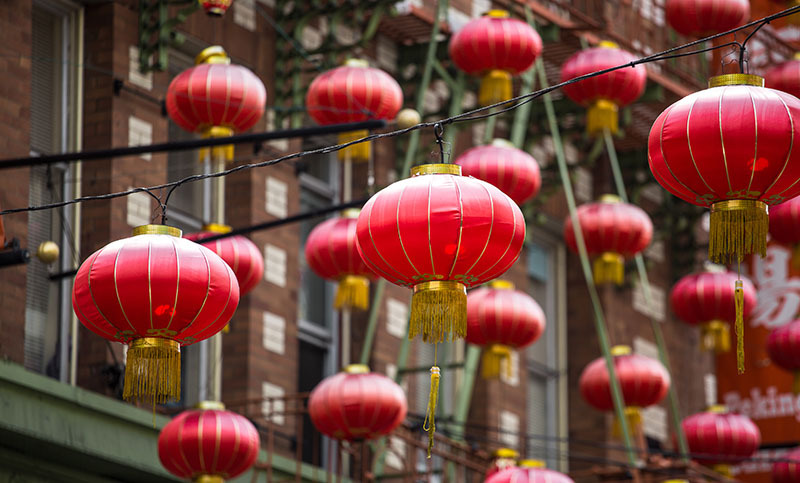 Looking for a welcoming and open community for your interfaith family? Looking for a rabbi to marry you? Trying to navigate the crazy world of parenting? From lifecycle events to the everyday journey of being in an interfaith family, we can help you explore Judaism in the way that works best for you and your family. Need information to help plan for an interfaith wedding? Interfaith marriages bring up many complicated issues, but you’ve come to the right place to find answers. Visit InterfaithFamily’s wedding resource page. And there’s more! Cheat sheets for Jewish holidays, food and greetings. 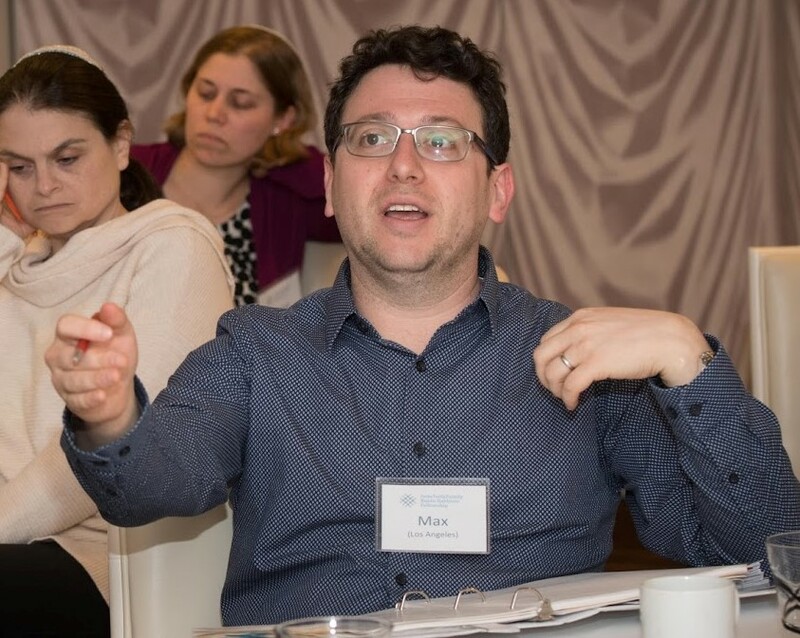 Rabbi Max Chaiken, our Los Angeles Rukin Fellow, is available to couples and families to talk about issues, introduce you to interfaith family-friendly organizations and programs, and to personally help you find Jewish clergy for officiation at life cycle events. Contact him at fellowship@ interfaithfamily.com.